STS Technical Services is hiring Fuselage Design Engineers in Greensboro, North Carolina. 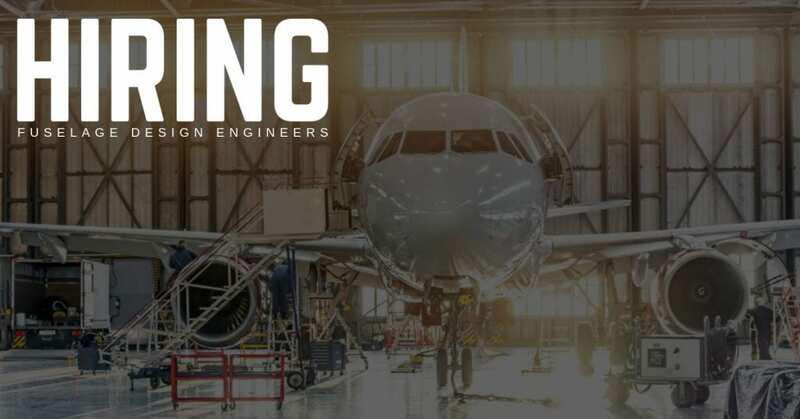 Fuselage Structures Designer Engineering will serve in a design role and be responsible for conceptual design, developing drawings and supporting documents i.e. parts list checklist, EOs. Will support design reviews and PDRs/CDRs. Perform tolerance and deviation studies. Define detail parts dimensional requirements to meet final design intent.